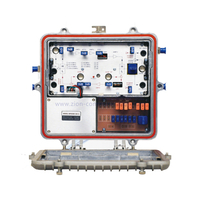 CATV Line Amplifier Outdoor Bidirectional Amplifier WF-1032-KL - Buy CATV Line Amplifier, Outdoor Bidirectional Amplifier, WF-1032-KL Product on ZION COMMUNICATION To be the primary provider of the products and services in the field of signal transmission all over the world! 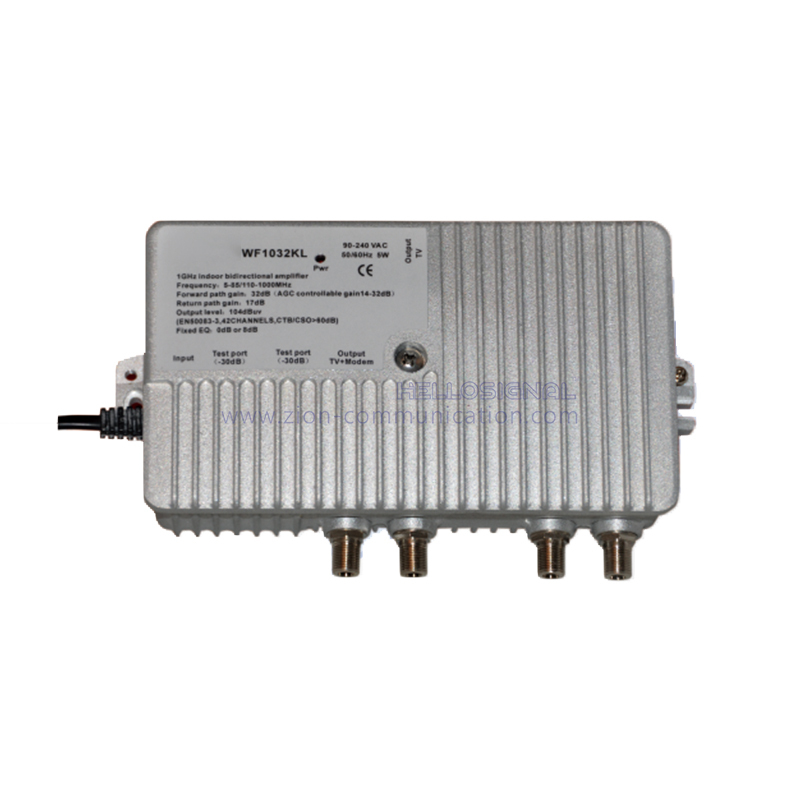 WF-1032-KL series are high gain, low consumption indoor bidirectional building amplifiers which is suitable for the 1GHz CATV bidirectional cable transmission network. 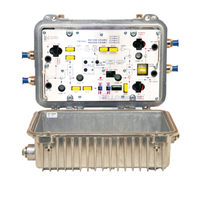 Ø Frequency Range: 5~85/110 ~ 1003MHz; support DOCSIS 3.0 system. 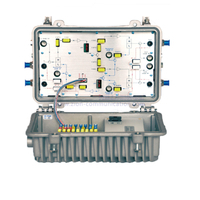 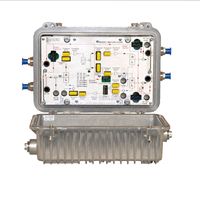 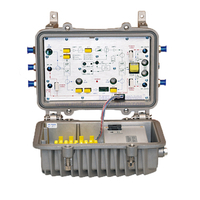 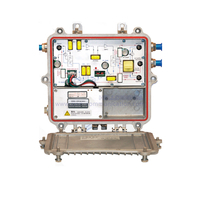 Ø Downstream path supports RF AGC control; external RF test point. 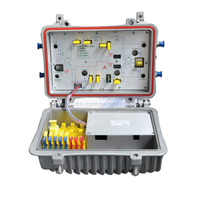 Note 1: The technical index test conditions are in accordance with < GY/T 185-2003 Specifications and methods of measurement on two-way amplifiers used in CATV systems >. 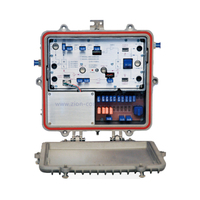 Note 2: More detailed product introduction and index parameters see the product manual.